Home → Blog → Beach houses with windmill. Beach houses with windmill. 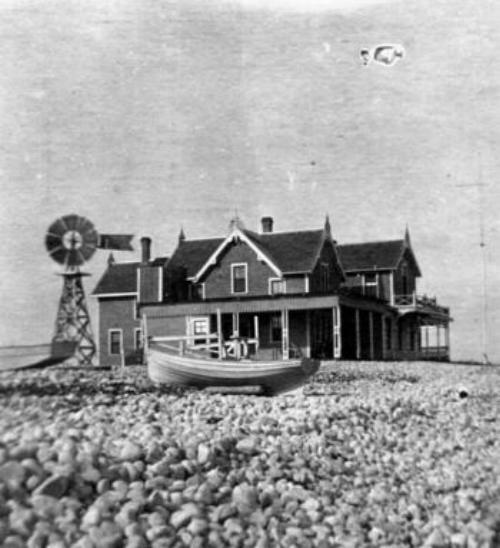 The cobbles suggest these cottages were located at East Beach. Did the windmill provide power for a well or electricity for the houses?